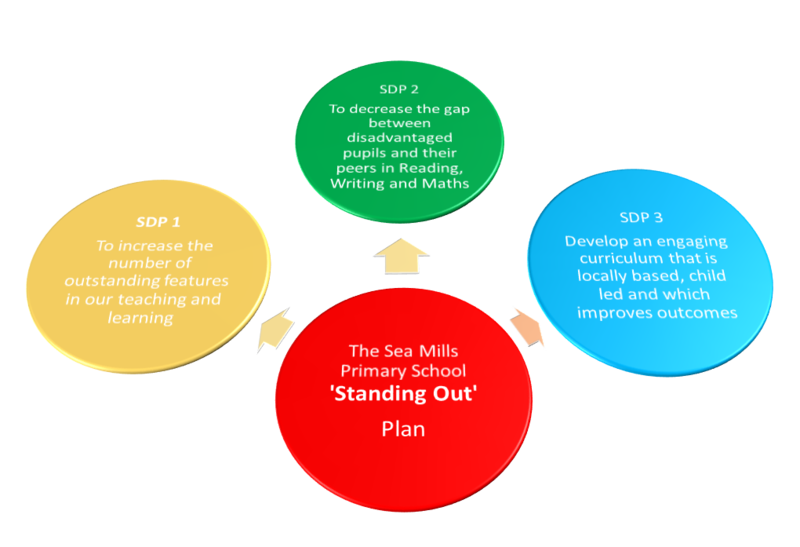 Here at Sea Mills Primary School, we are always ready to find new ways to better the teaching and learning experience we provide in order to improve the outcomes of those in our care. We are excited about the year ahead and have set ourselves and all members of our school community some goals for 2018-2019. If you would like to know more about our aims for the next academic year and how we will go about achieving these, please come in and ask a member of staff.